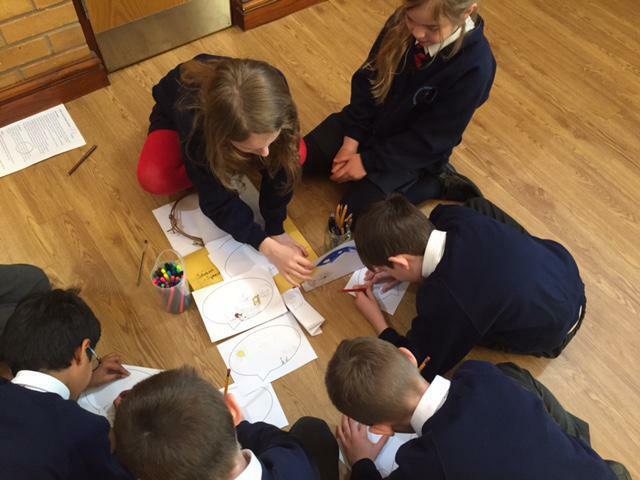 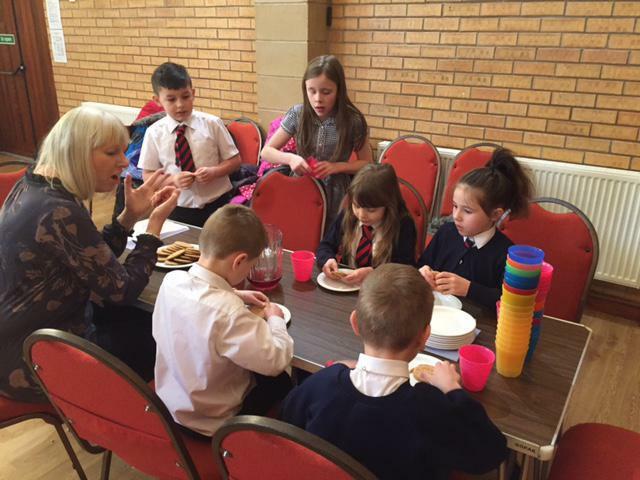 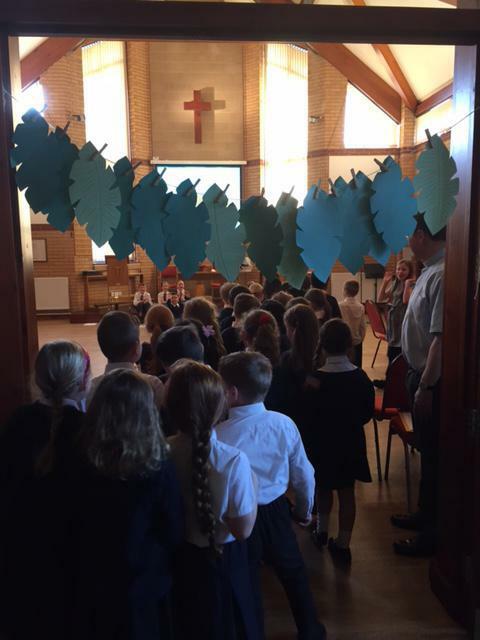 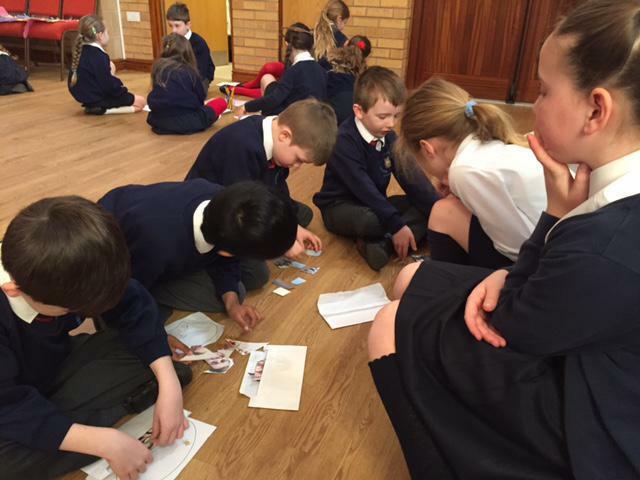 On Monday 27th March, Y4 organised an 'Easter Experience' in our church to teach classes about the Easter story. 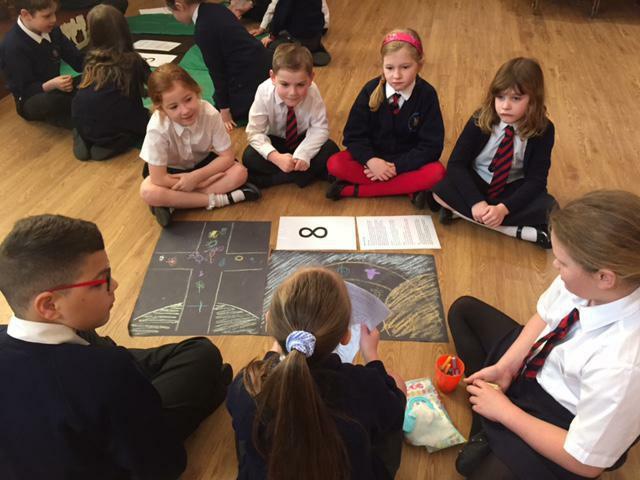 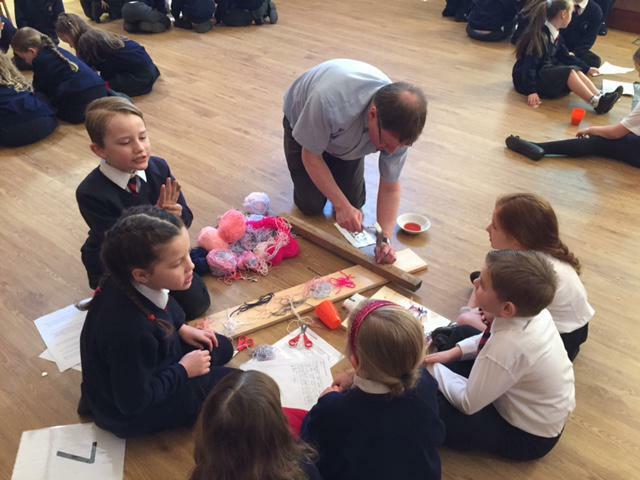 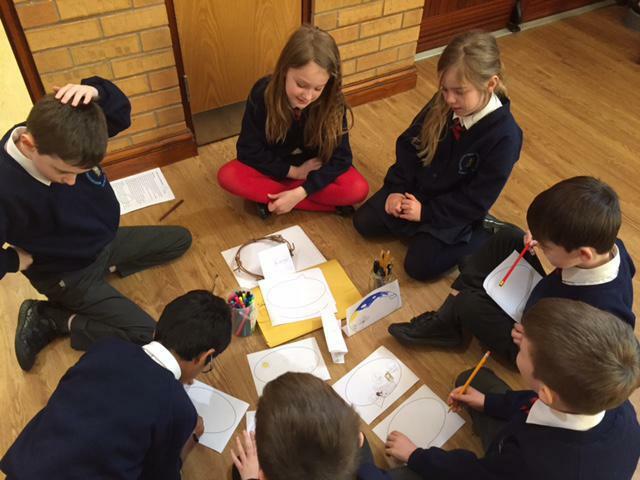 Year 4 set up stations based on the events of Holy Week leading up to Easter Sunday, including Palm Sunday, the Last Supper, Good Friday and the Risen Jesus. 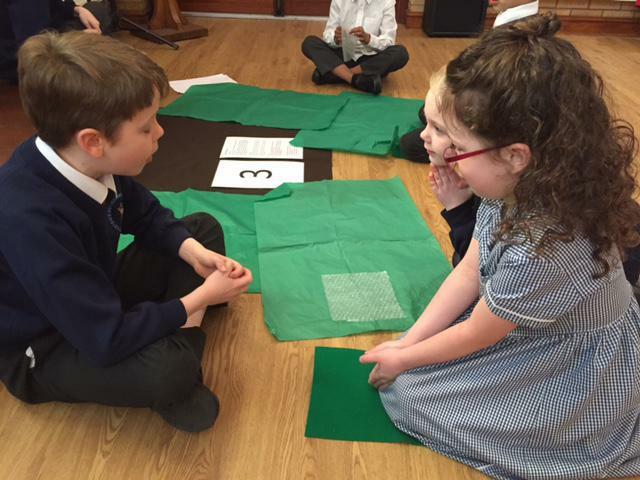 Super work Year 4!